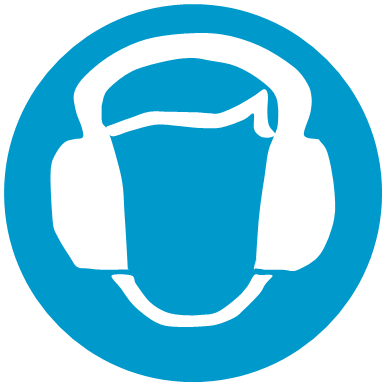 Did you know that the level at which employers must provide hearing protection and hearing protection zones is 85 decibels (daily or weekly average exposure)? And the level at which employers must assess the risk to workers' health and provide them with information and training is 80 decibels. These regulations are set in The Control of Noise at Work Regulations 2005 (the Noise Regulations) came into force for all industry sectors in Great Britain on 6 April 2006 (except for the music and entertainment sectors where they came into force on 6 April 2008). The aim of these regulations is to make sure that workers' hearing is protected from excessive noise, at their place of work, which could cause them to lose their hearing and/or to suffer from tinnitus.